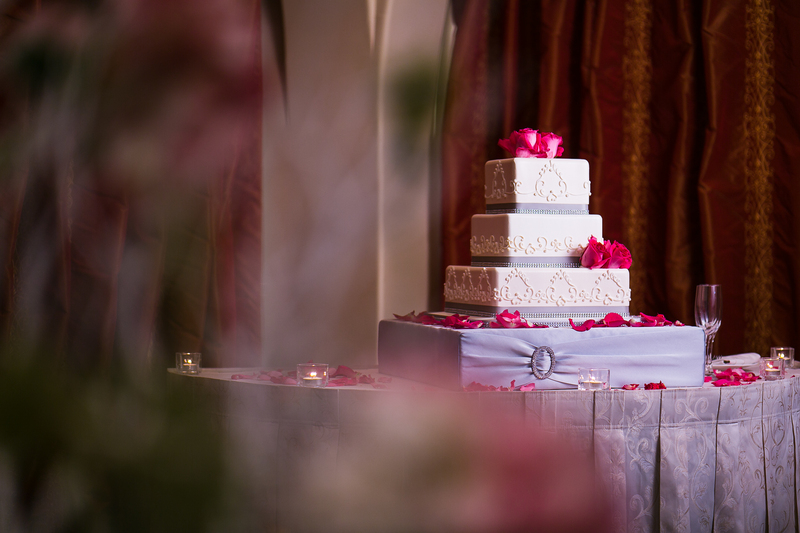 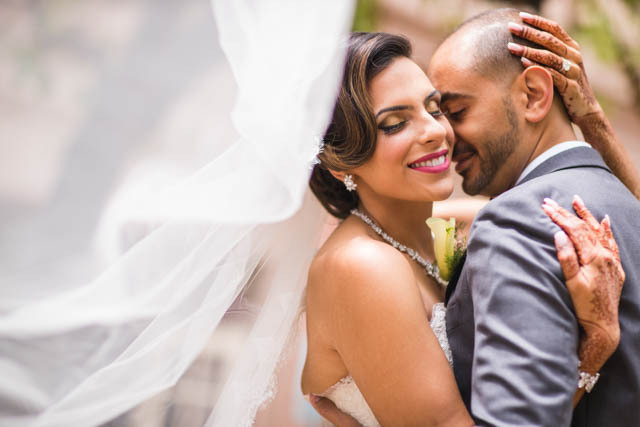 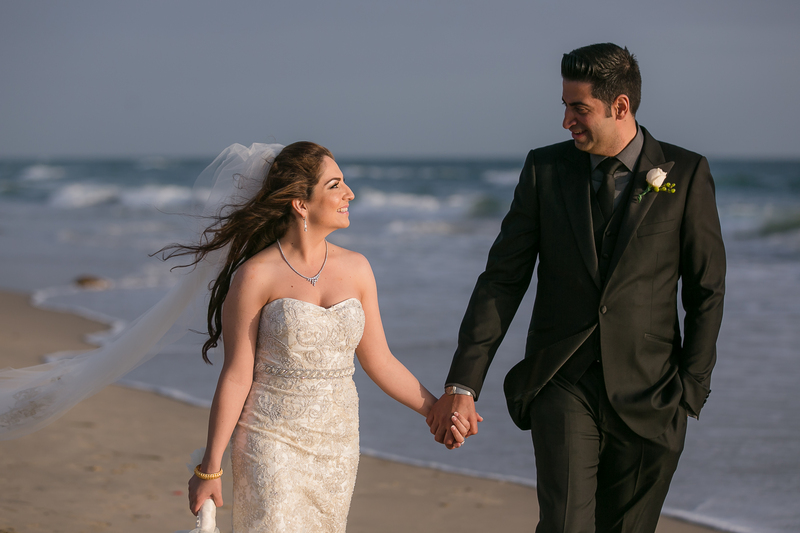 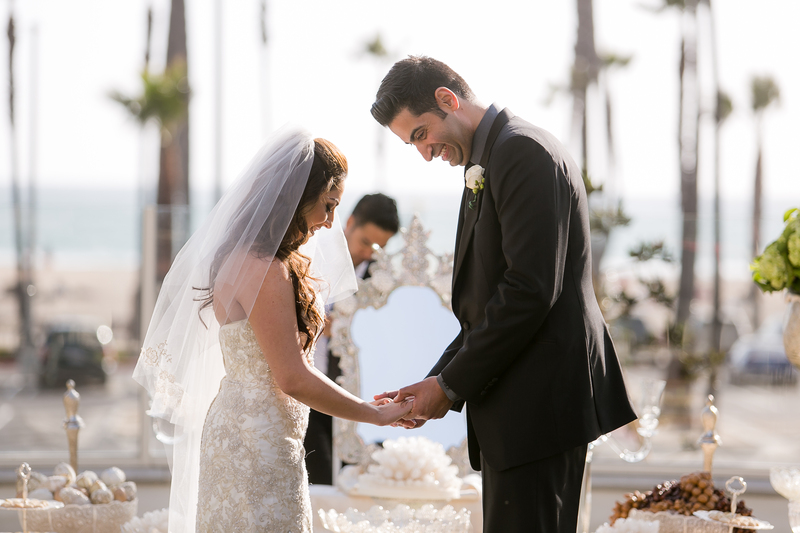 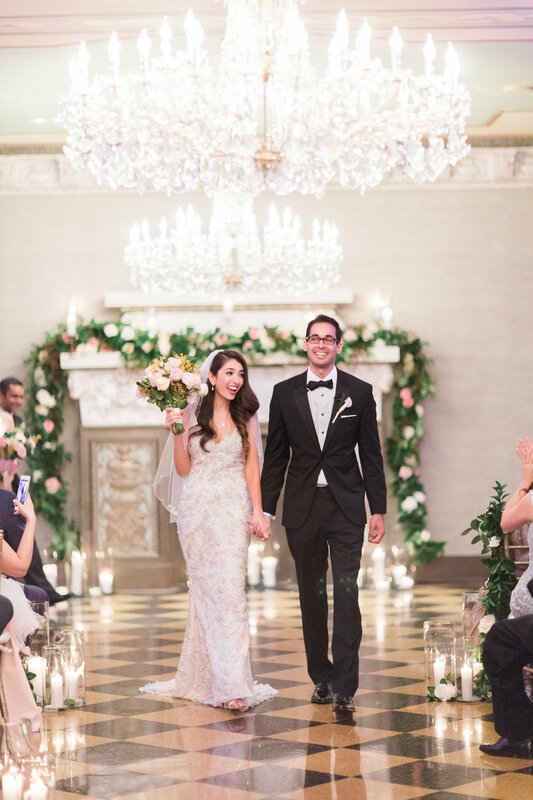 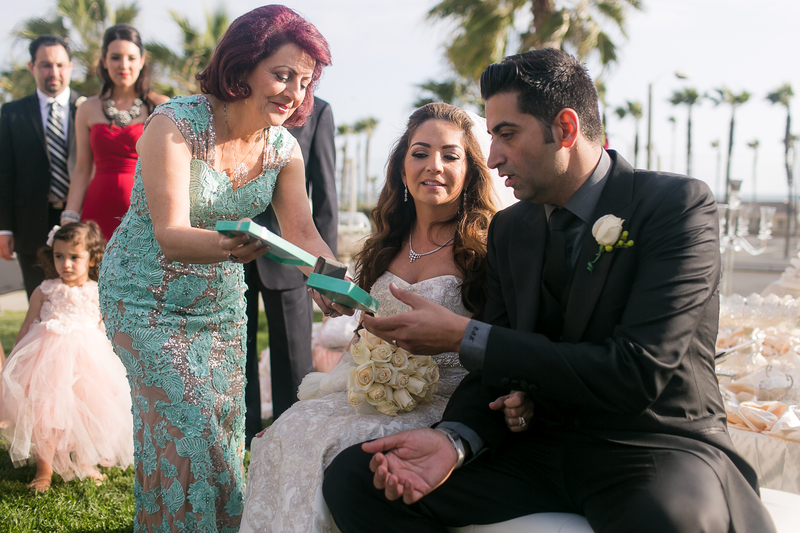 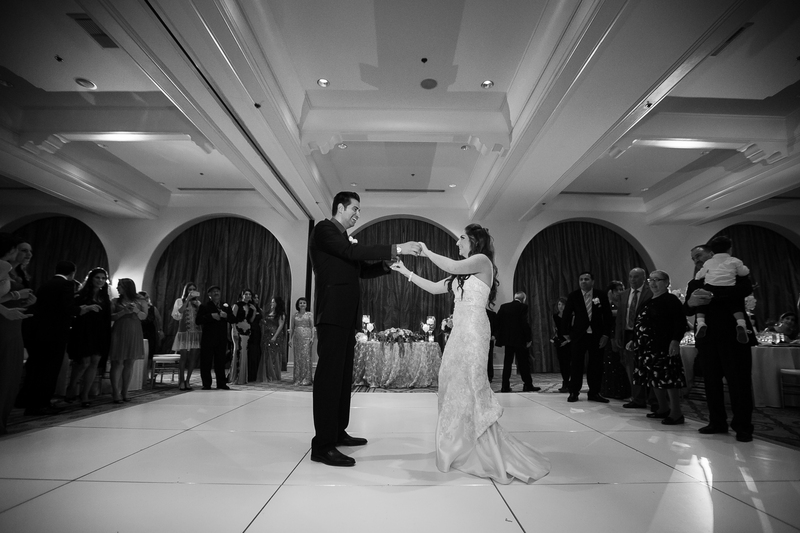 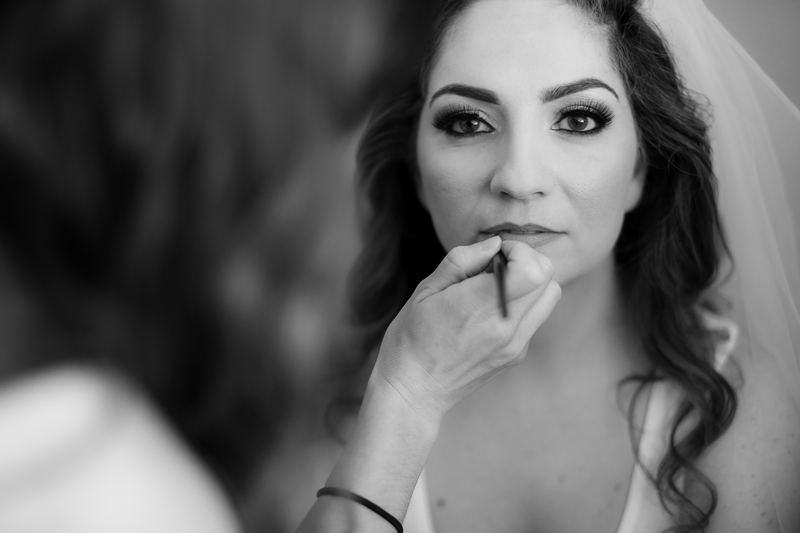 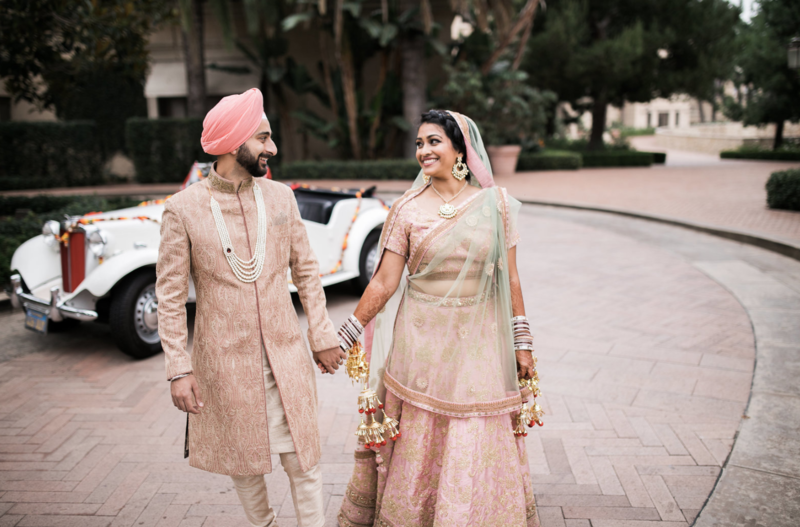 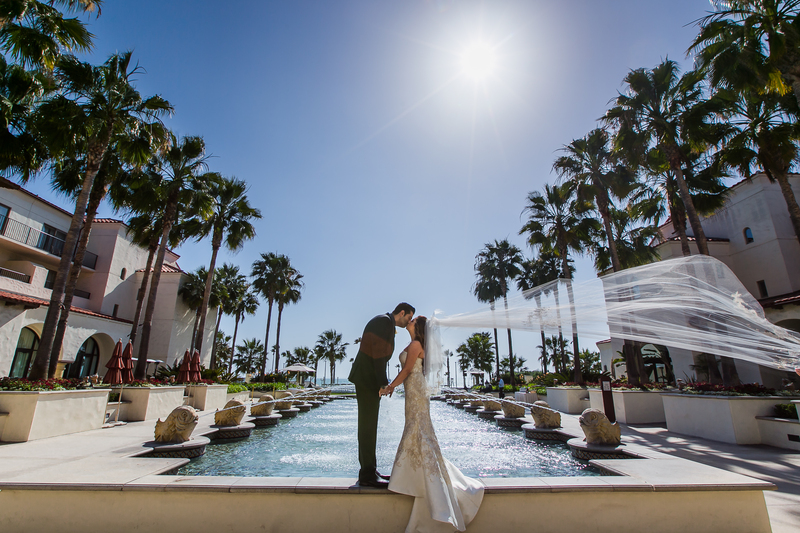 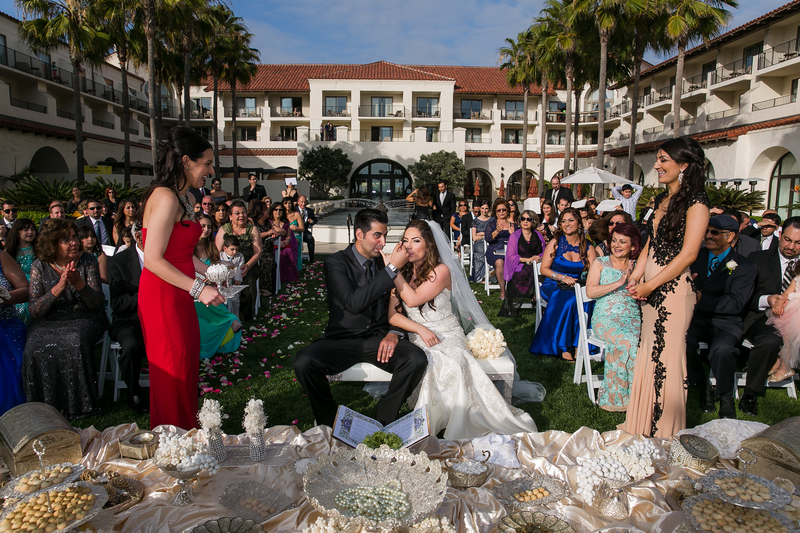 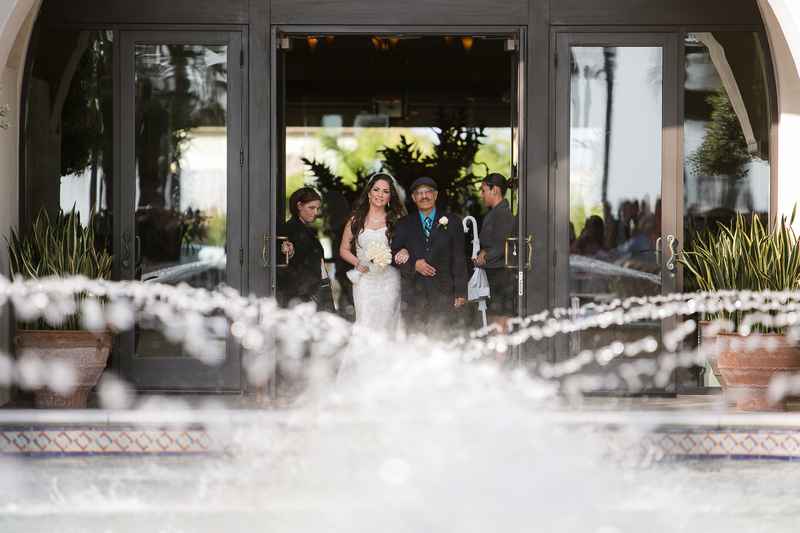 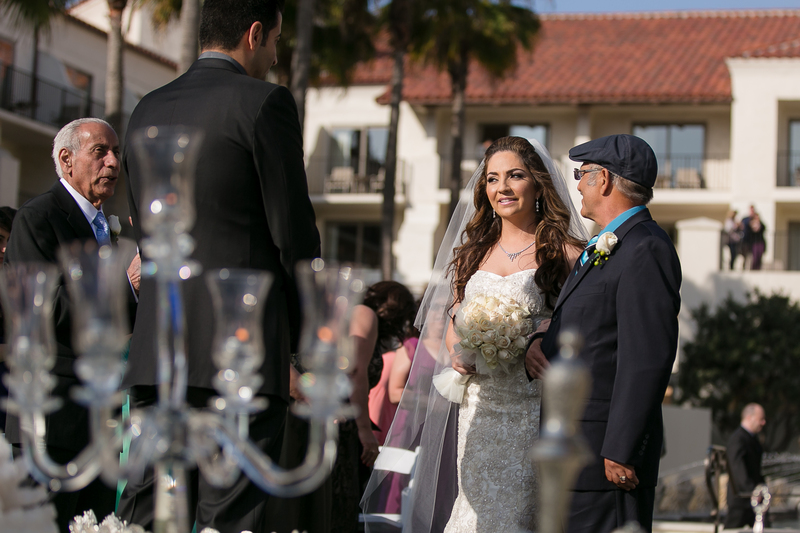 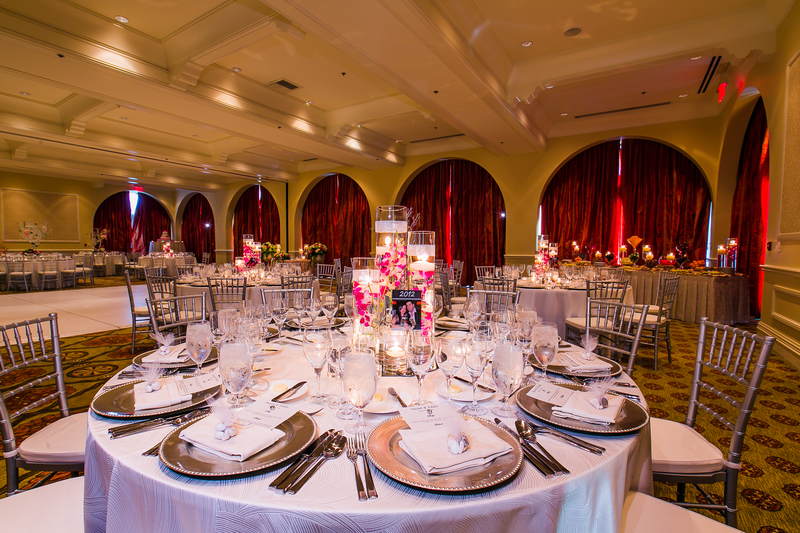 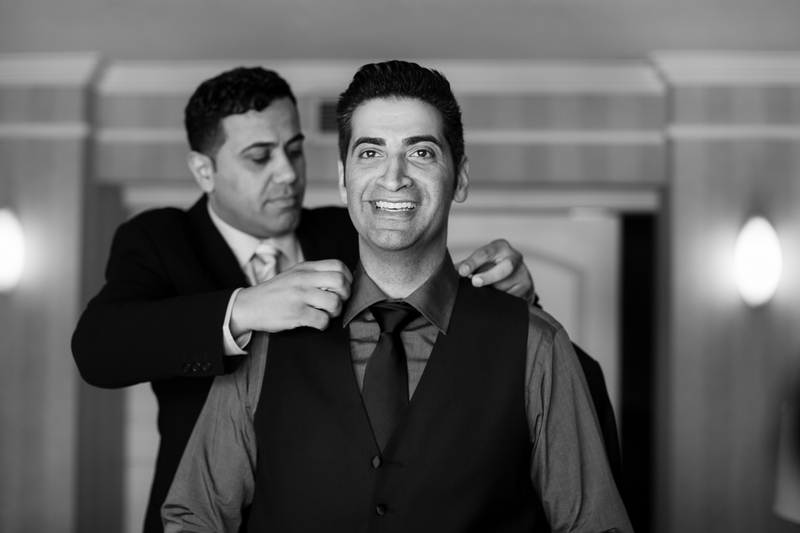 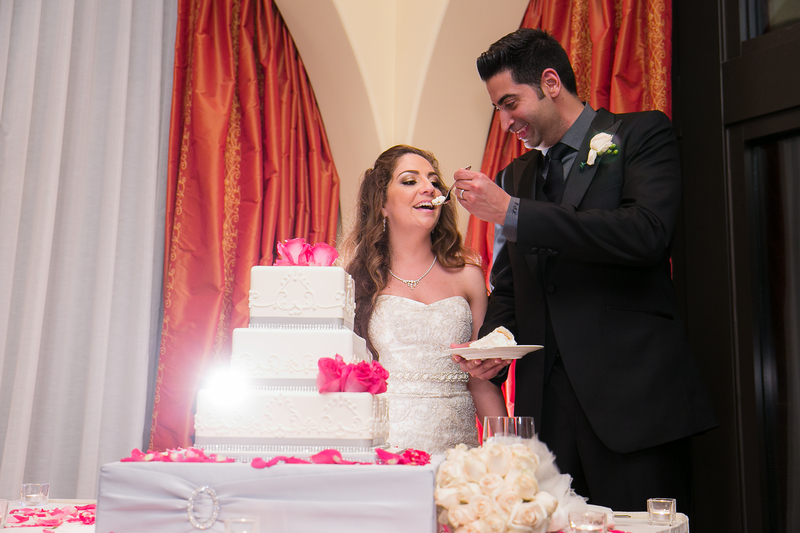 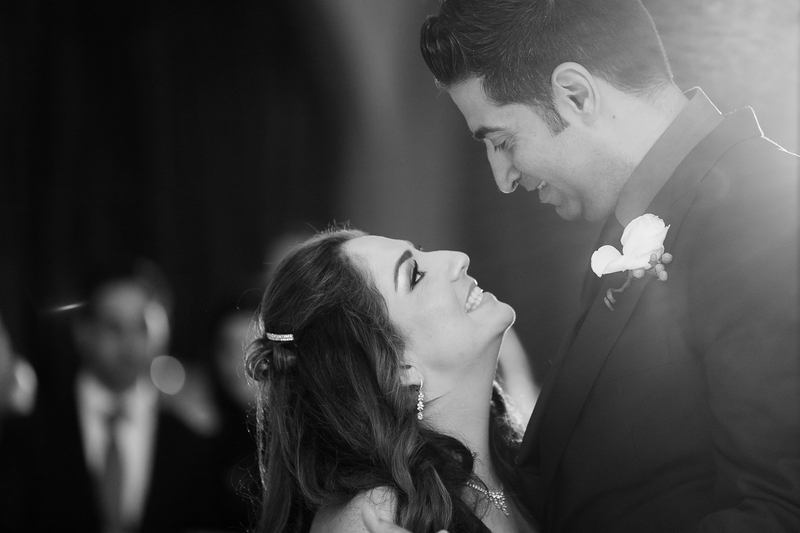 Susan and Eddies’s Persian Wedding at Hyatt Regency Huntington Beach was a stunning display of love of family and tradition. 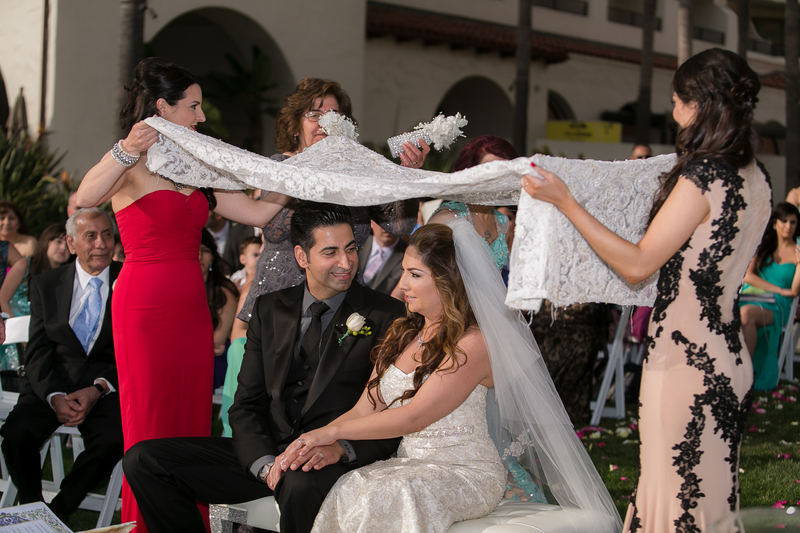 It was lovely that Susan recognized her religion of Zoroastrianism. 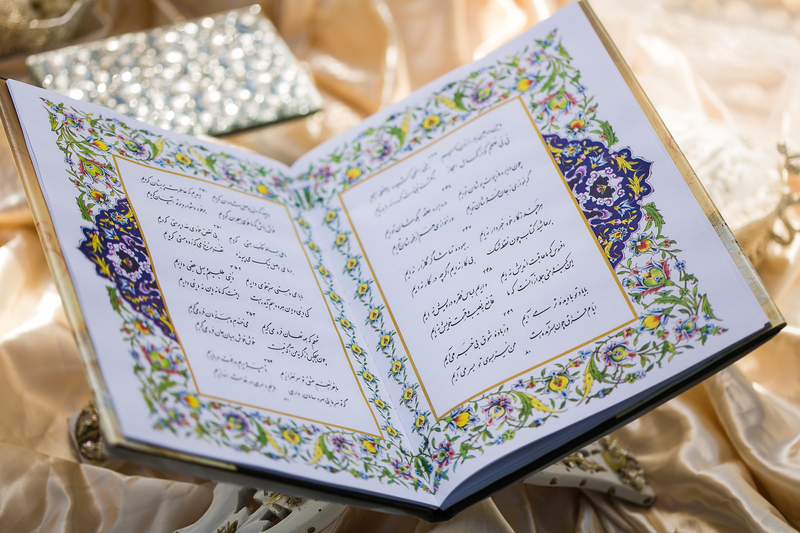 This ancient pre-Islamic religion of Persia that survives there in isolated areas. 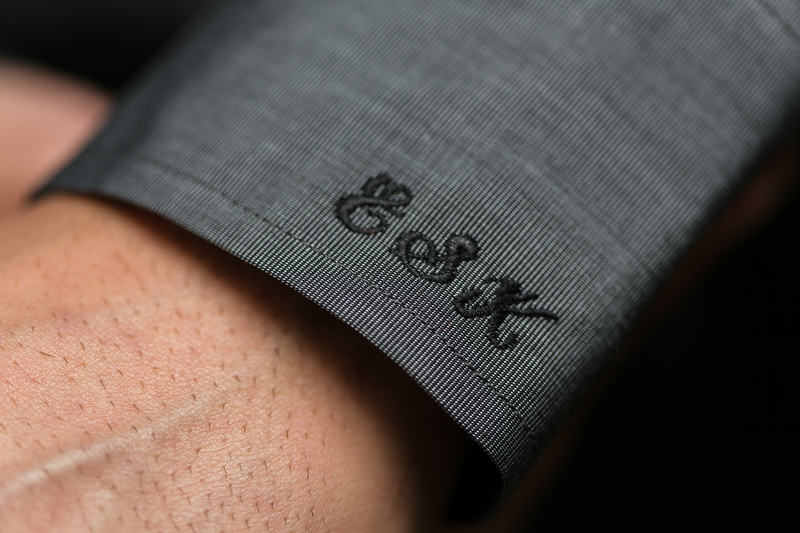 A distinct difference in what you’ve seen is in the sofreh. 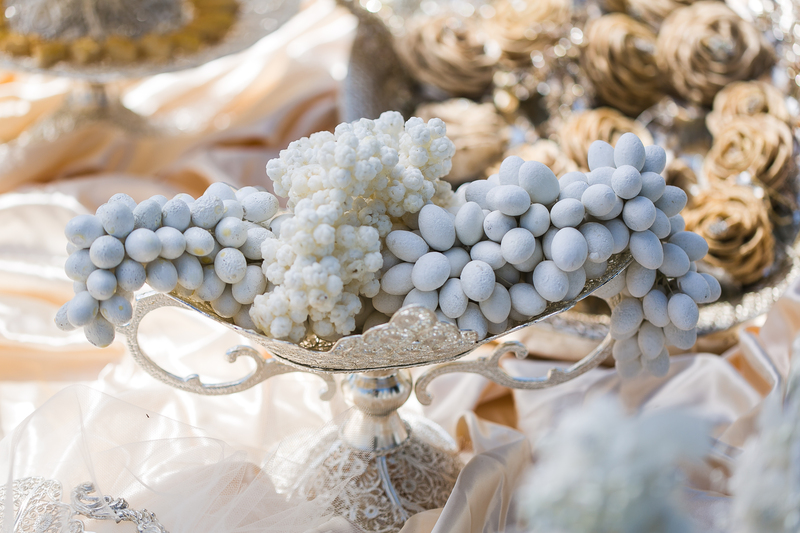 The colors are predominantly white and cream. 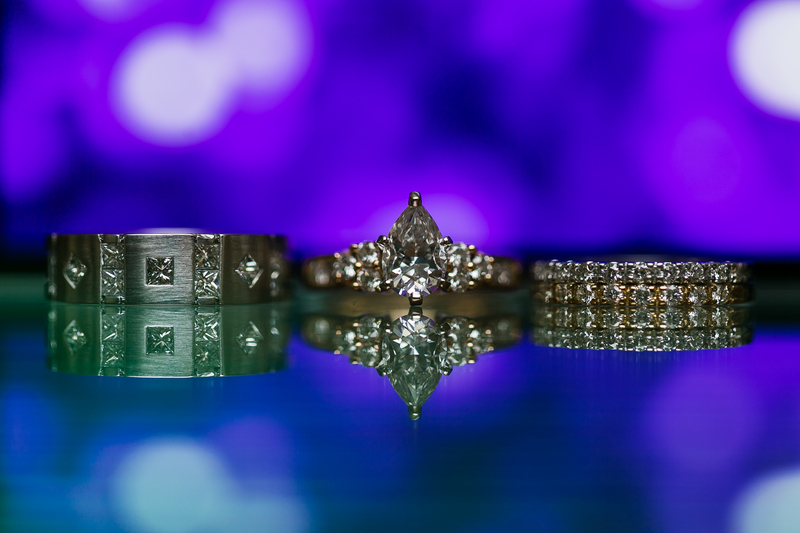 Though most of the elements are the same. 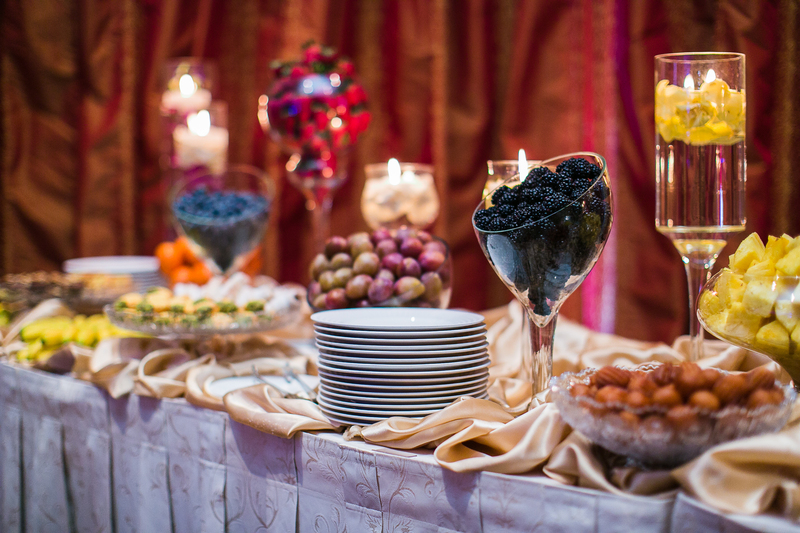 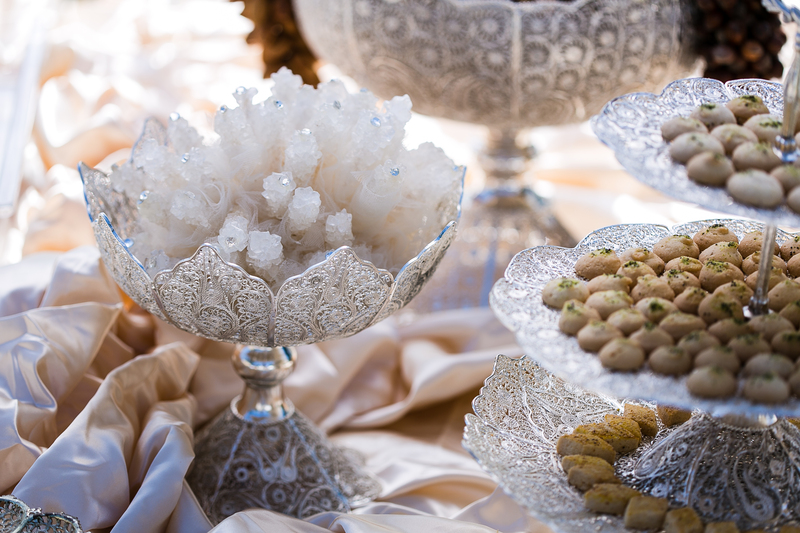 We couldn’t have asked for a better partner on this beautiful sofreh than Afsaneh Sargordan who also provided all floral design and the sweets table. 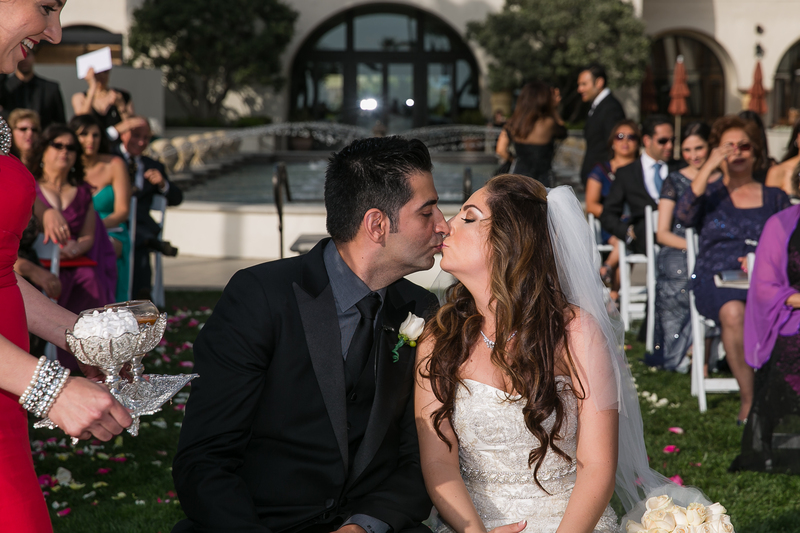 The couple was so fun loving, and Eddie’s charming sense of humor kept us all nice and relaxed. 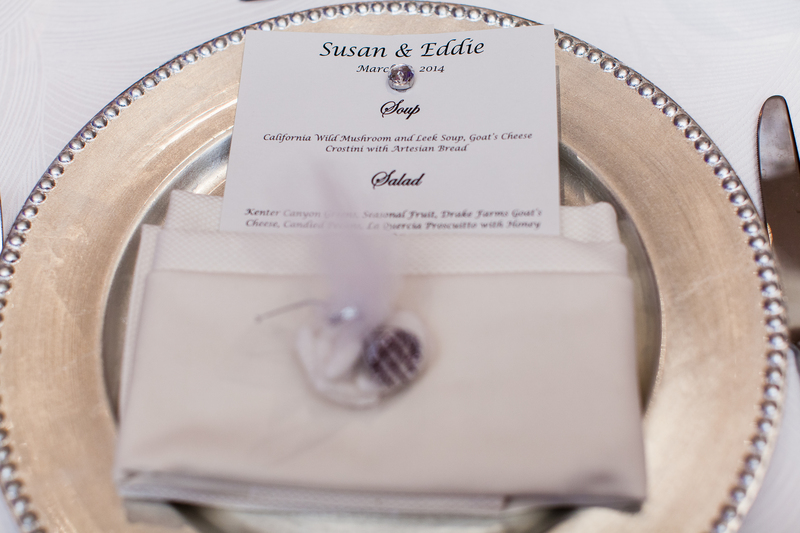 I love how tender Eddie was with Susan during the first look. 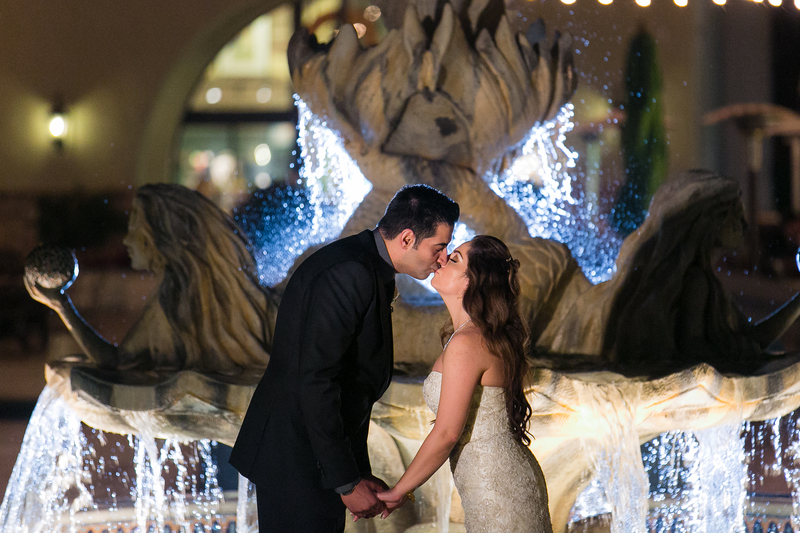 When he kissed her hand, my entire team swooned! 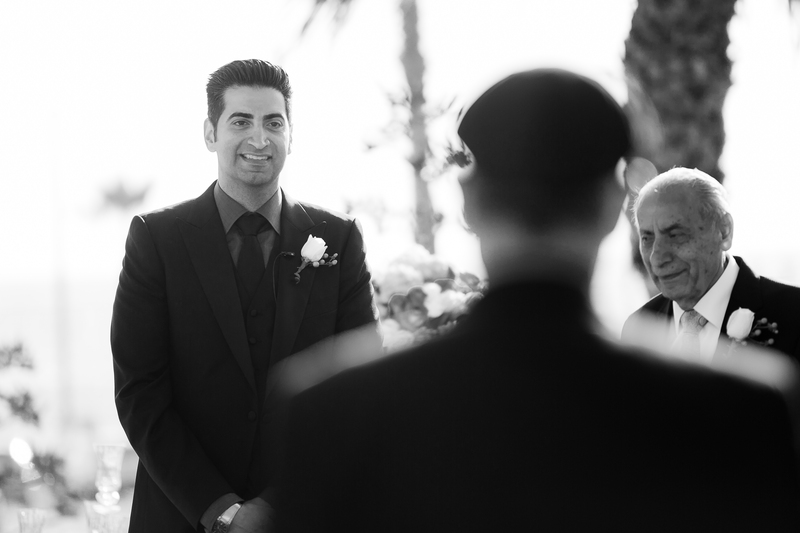 What a gentleman…they don’t make them like that anymore. 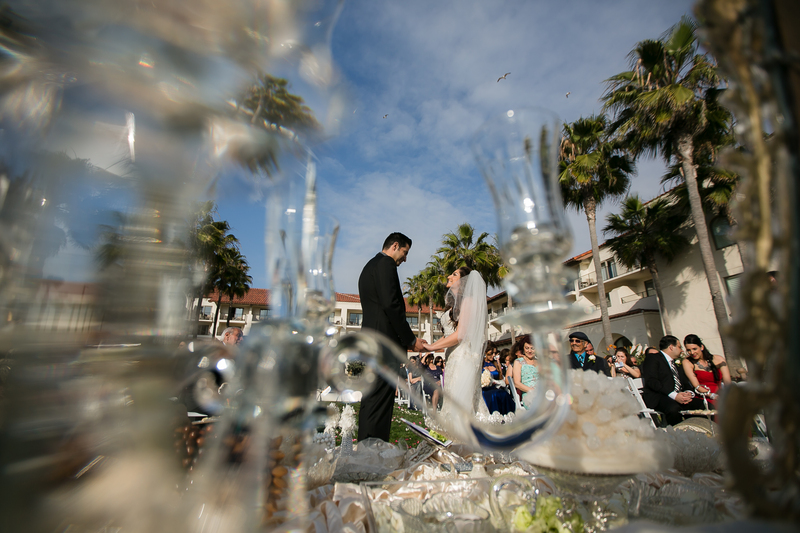 Lin and Jirsa Photography was there to capture the touching moment that brings back wonderful memories for me, and I’m sure for Susan and Eddie. 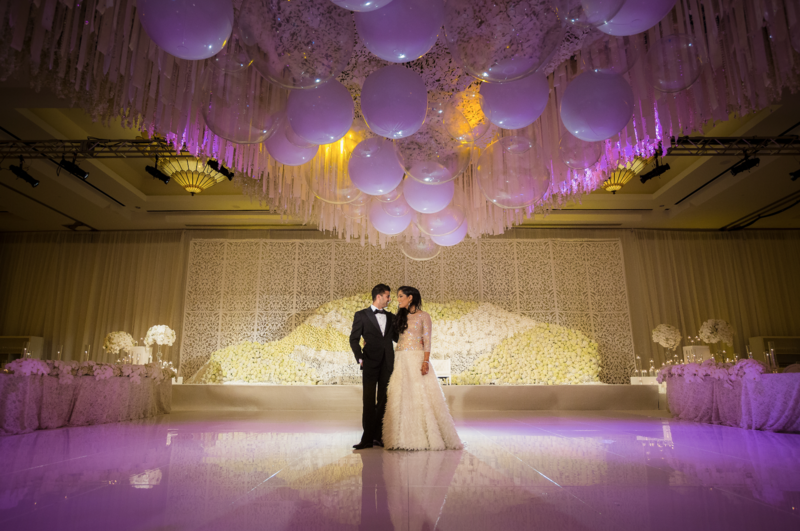 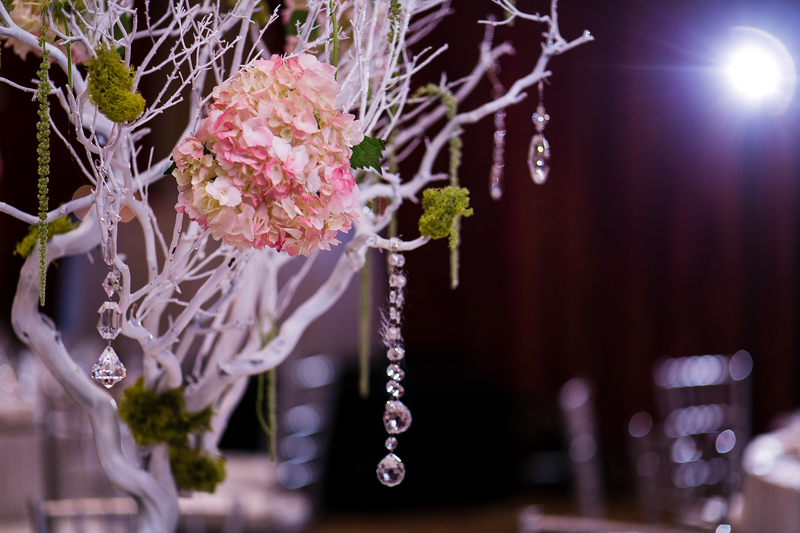 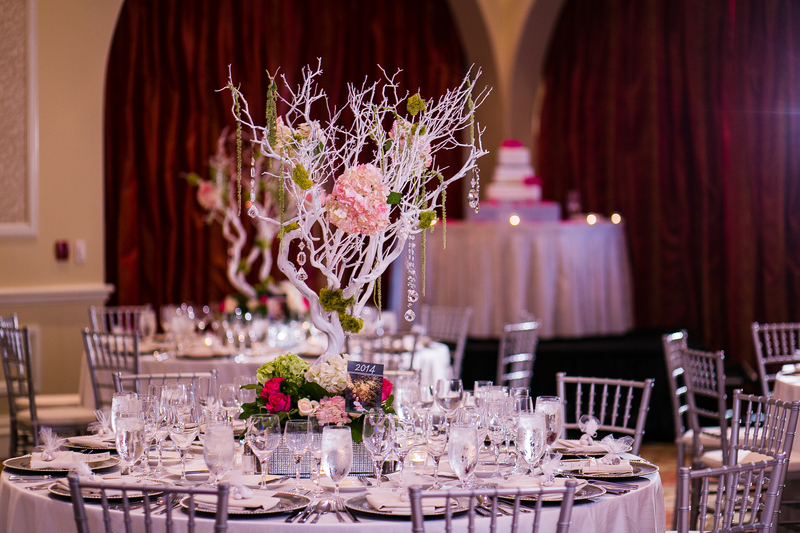 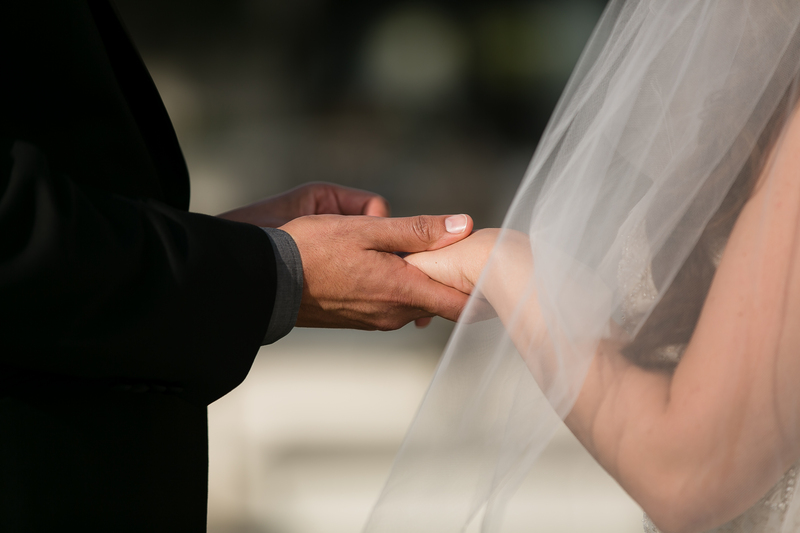 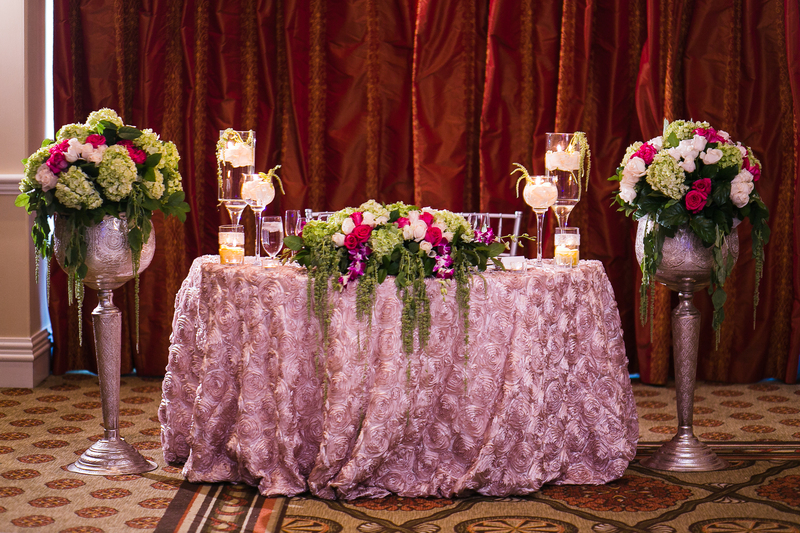 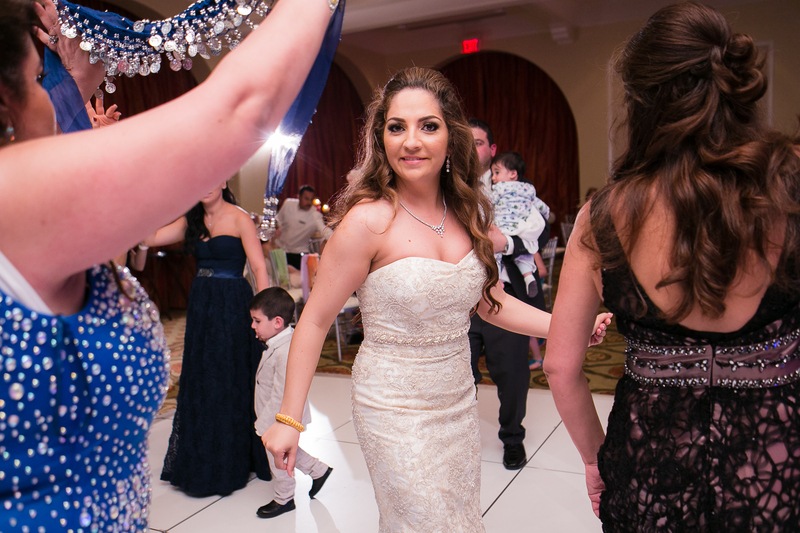 Every detail was brought to life by such a great team of wedding professionals. 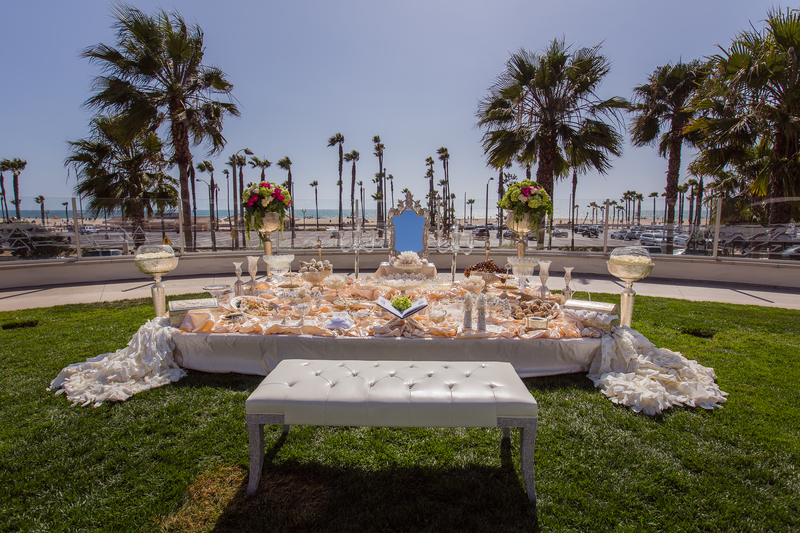 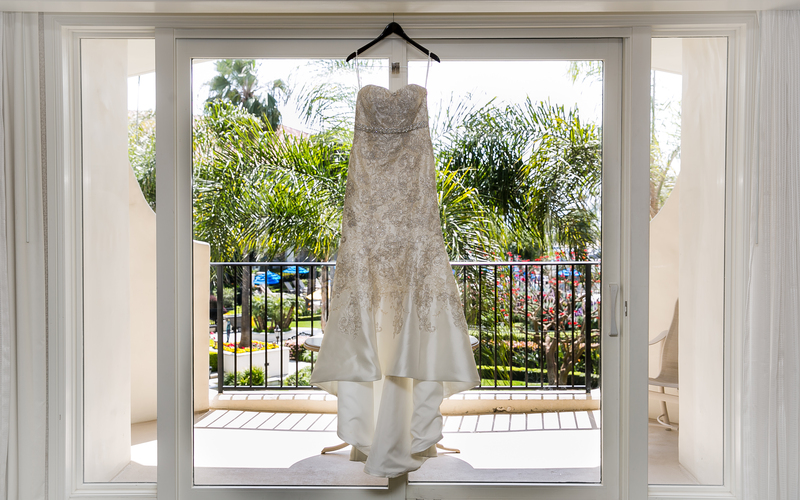 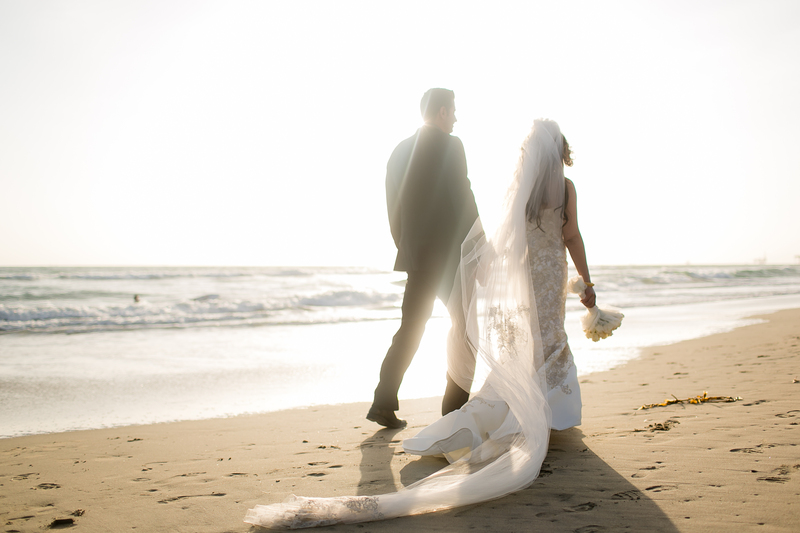 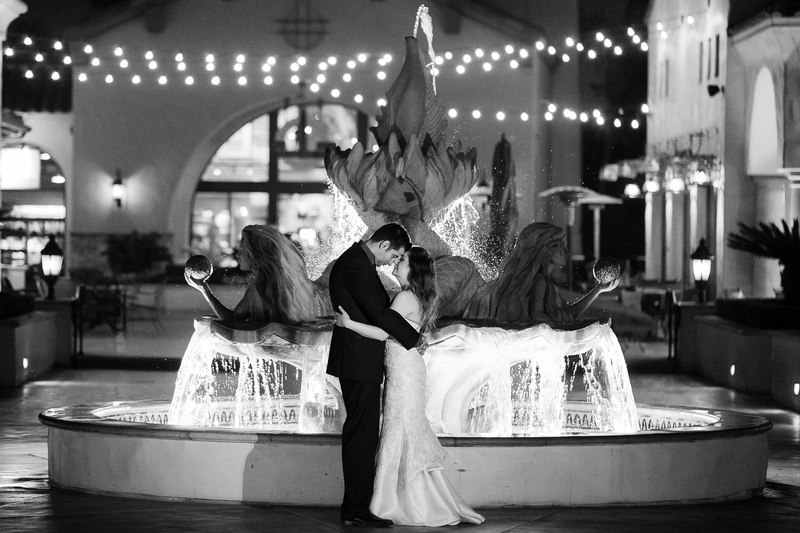 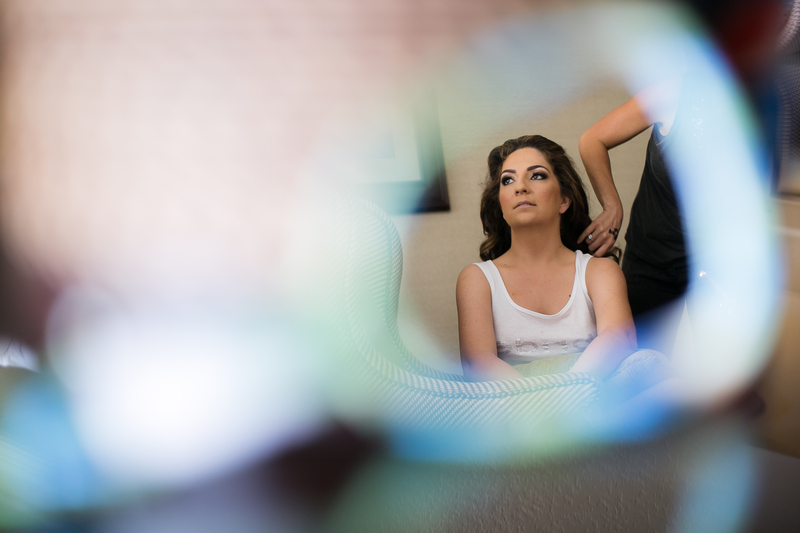 I’m truly honored to work with the best vendors in Southern California and this one was no exception.